Pasp was founded in late 1989, right as Brazil was reopening its economy to the world. 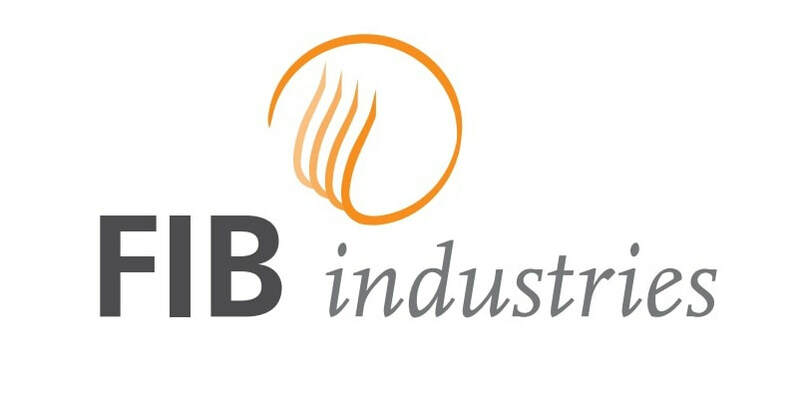 After being away for an extended period of time, the Brazilian food and beverage industries desperately needed to renew their industrial parks and invest in modern technology. Recognizing this opportunity, Pasp embarked on a, now almost three decade long, journey to represent the best international suppliers and offer innovative solutions to the Brazilian market. 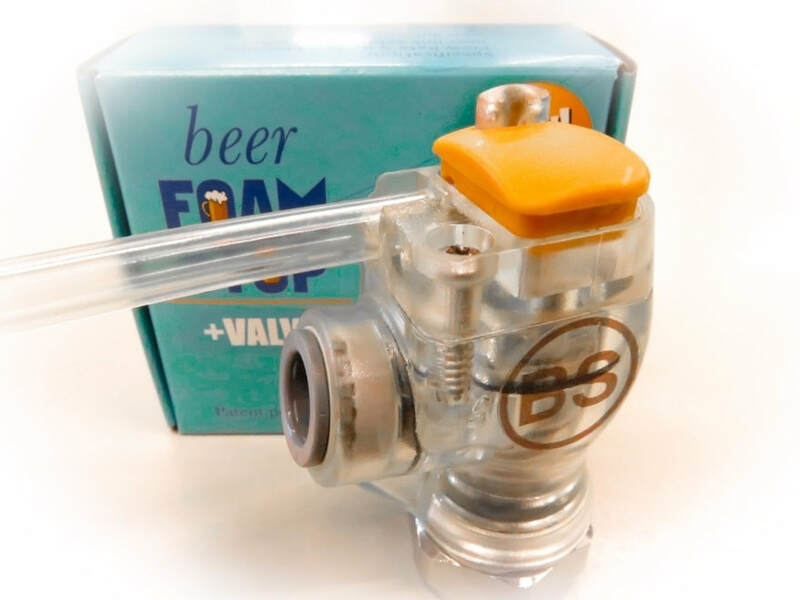 The newly launched Valpar Gen-X tubing is state of the art for draft beer lines With triple protection against microbial growth, flavor loss and gas permeation, Gen-X tubing provides the ultimate protection for your beer. 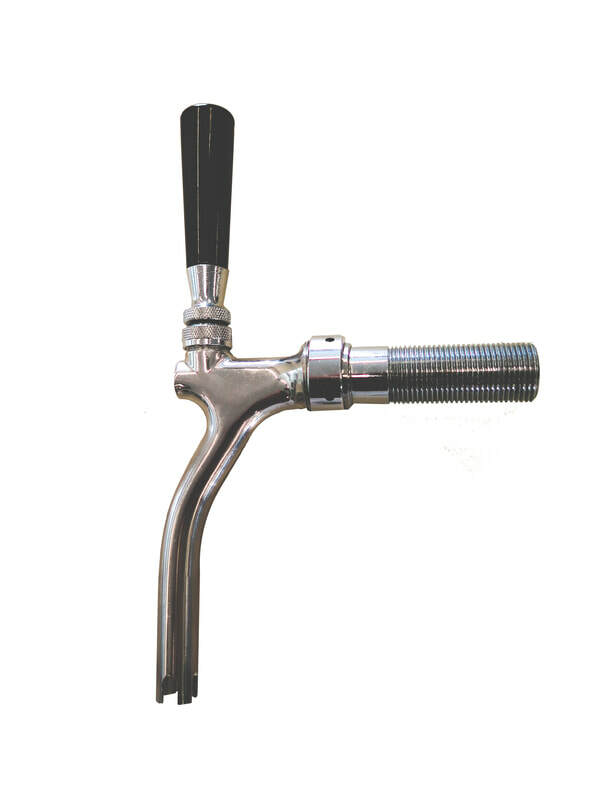 ​BFS the perfect solution to keep your beer lines free from foam. Engineered with the most current technology utilizing the highest of standards. AT2E specializes in torque tests, tightness tests (bubble tests), pressure testing, vacuum testing, leak testing, push and pull tests, crushing, compression, strength stretching, tearing , fluid Analysis (CO2) pressure, vacuum, but also in testing the strength of packaging: explosion, burst, swelling, burst tests for glass and PET) resistance to axial forces called Top Load Test. Draftwell is the key to incredibly awesome beer. A technology driven approach to beer dispense management which results in draft beer that is more flavorful, preserves brewery intended quality and is far more profitable.